PreCharge is an all-natural pre-workout drink that tastes great! 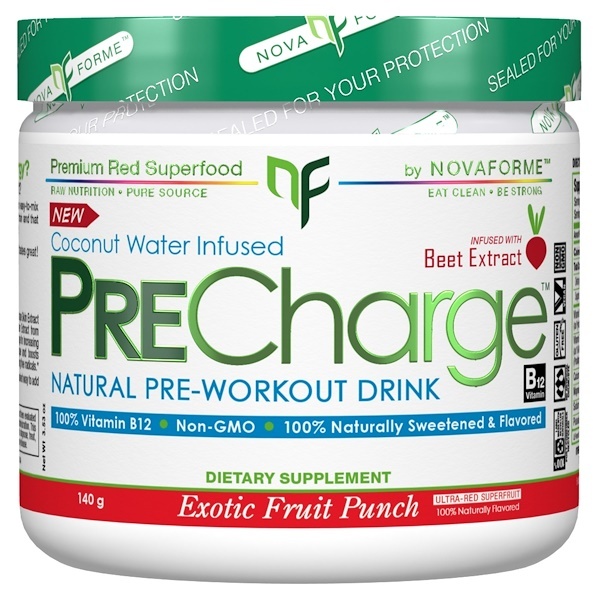 Mix or shake 1 scoop of PreCharge with 1 cup (240 ml) of cold water. 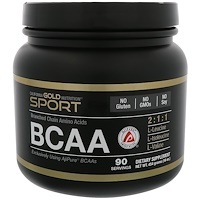 Take 1 to 2 servings daily. ^Percent Daily Value (DV) are based on a 2,000 calorie diet. 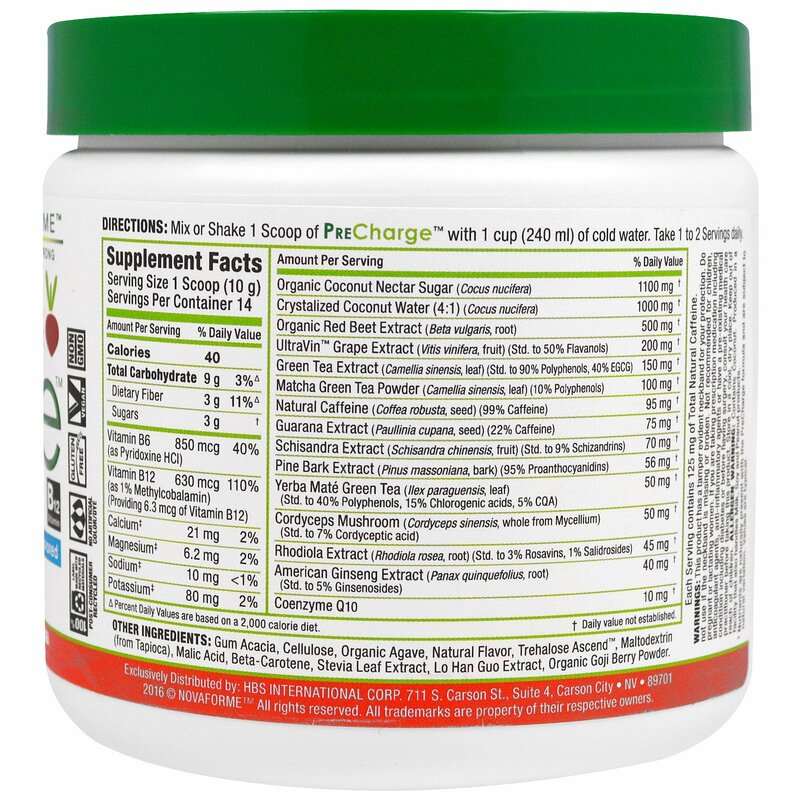 ‡ Nutrients are naturally present with the PreCharge formula and are subject to natural variation. Values are typical.